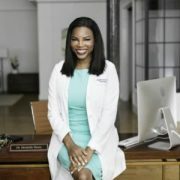 If you have been browsing around the gram lately, you’ve likely come across the #bodypositivity movement. While we are huge advocates for body acceptance, we understand that some people may have questions about what that means and looks like. 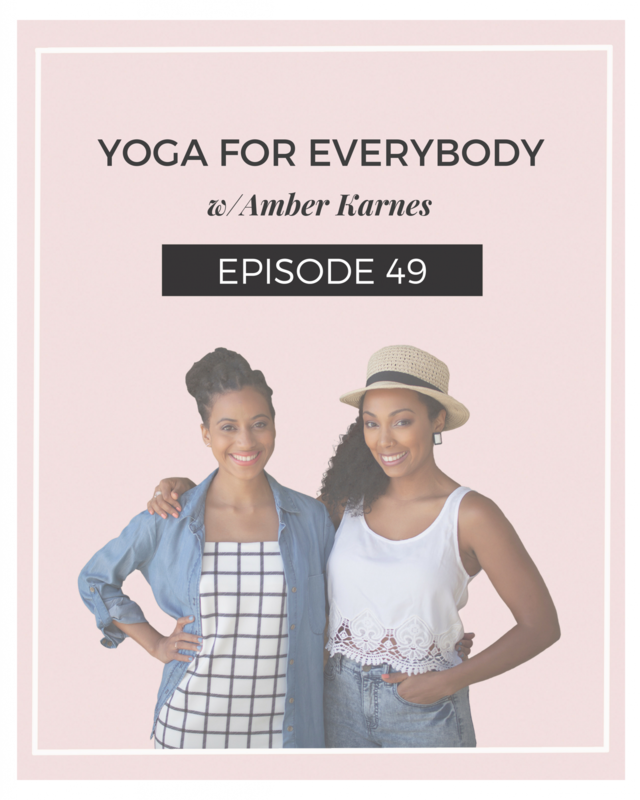 Here to speak on her experiences about reshaping wellness to include every BODY is Amber Karnes, founder of Body Positive Yoga. 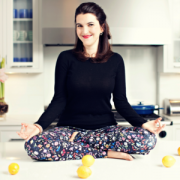 She’s a yoga Asana teacher and social justice advocate. 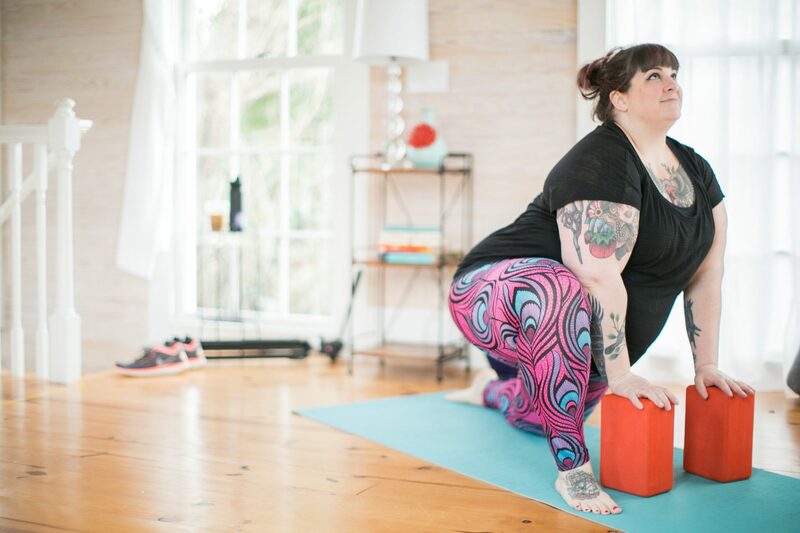 Her commitment to accessible, adaptive yoga practice empowers thousands of diverse practitioners around the globe. 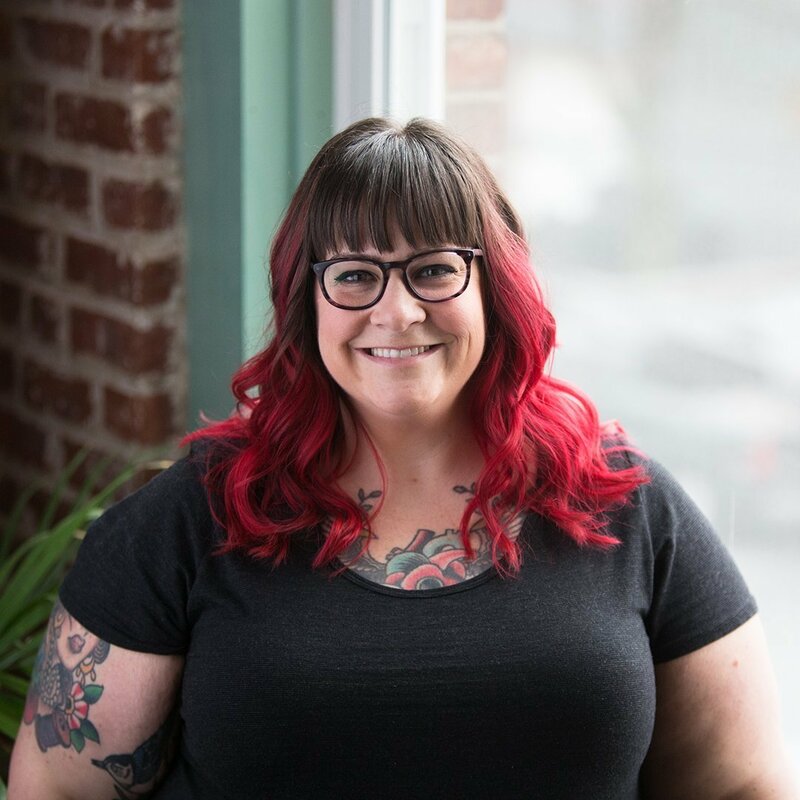 She is the creator of the Body Positive Clubhouse, an online community using tools of yoga and feminism to help people build unshakable confidence. 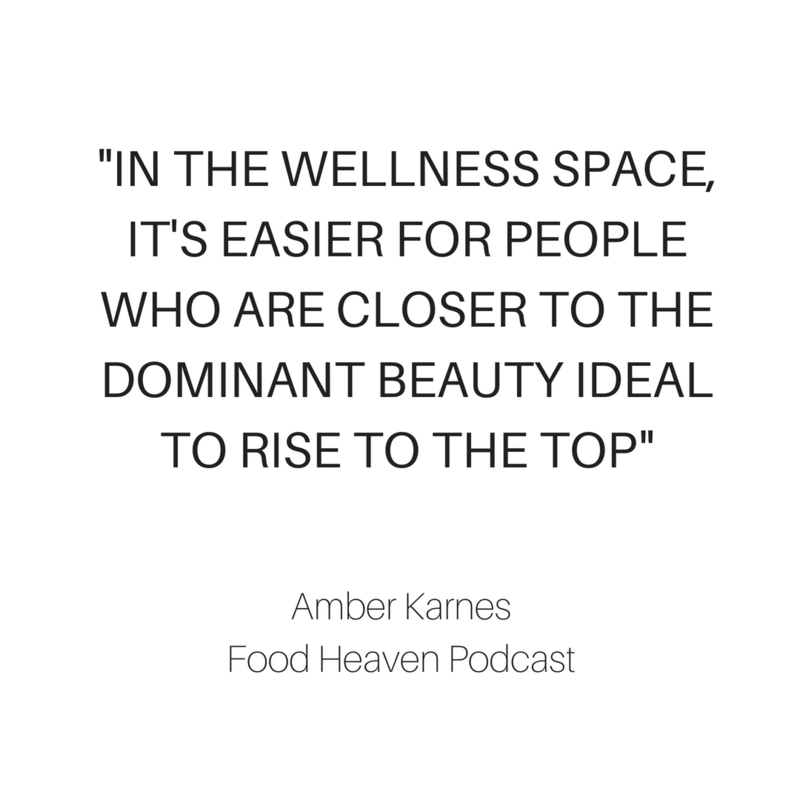 In this episode of the Food Heaven Podcast, we talk to Amber about yoga, body acceptance (and body neutrality), food, and more!